The team at Microsoft responsible for the design and evolution of the Direct3D APIs and runtime. 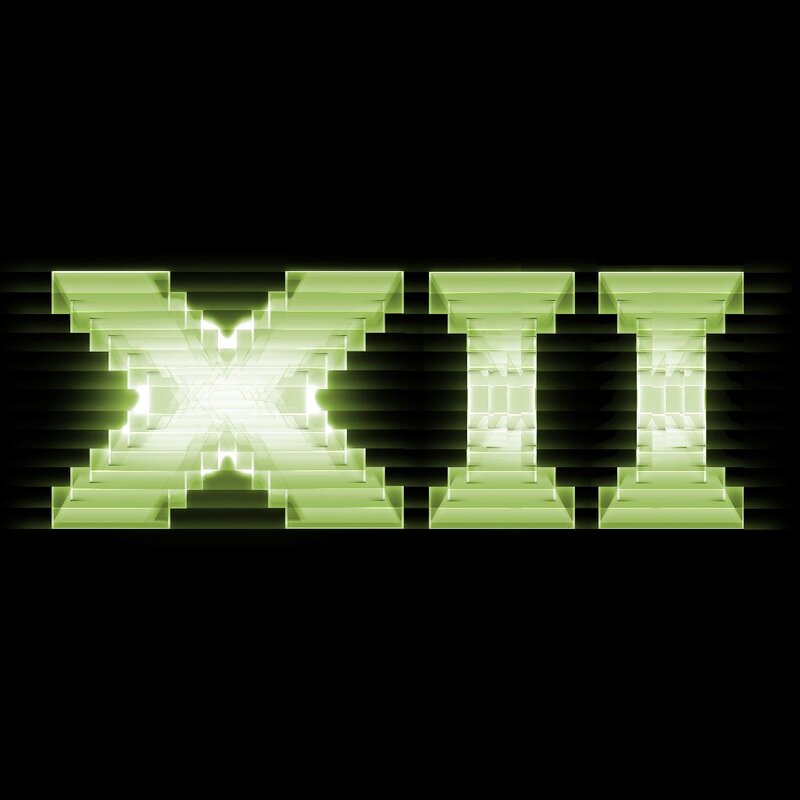 In the next update to Windows, codenamed 19H1, the DirectX12 debug layer adds support for GPU-based validation (GBV) of shader model 6.x (DXIL) as well as the previously supported shader model 5.x (DXBC). GBV is a GPU timeline validation that modifies and injects validation instructions directly into application shaders. 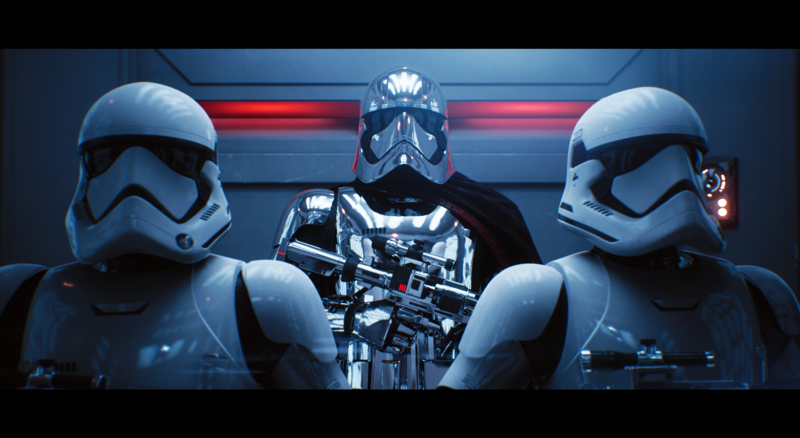 If you just want to see what DirectX Raytracing can do for gaming, check out the videos from Epic, Futuremark and EA, SEED. To learn about the magic behind the curtain, keep reading. If you are a Windows game developer using DirectX 12, you know that great tools are essential for getting the most out of the graphics hardware. In the past few months, we’ve been making rapid progress on delivering the tools you’ve requested. DX12 performance tuning and debugging – PIX on Windows (beta) released! Hello graphics developer pals! We’re as excited as a ninja-cat-riding-a-T-Rex to share our work with you all. We’ve been working with some of you already and we’re excited to welcome any newcomers! So, let me give you a little tour of where you can find the content you may be looking for. GRFX at //build 2015: What will you build? Are you ready to bring the power of DirectX 12 to your game? 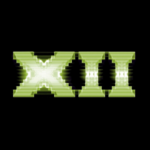 DirectX 12 introduces the next version of Direct3D, the graphics API at the heart of DirectX. Direct3D is one of the most critical pieces of a game or game engine, and we’ve redesigned it to be faster and more efficient than ever before.